Summer heat got the best of your battery? Previous post: Extreme heat can cause tire blowouts – Here’s some advice on how to prevent these blowouts. 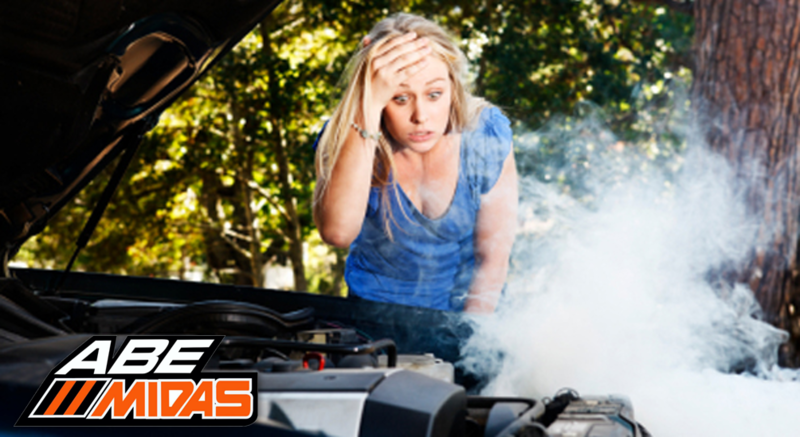 Next post: How Can the Heat Affect Your Engine Oil?